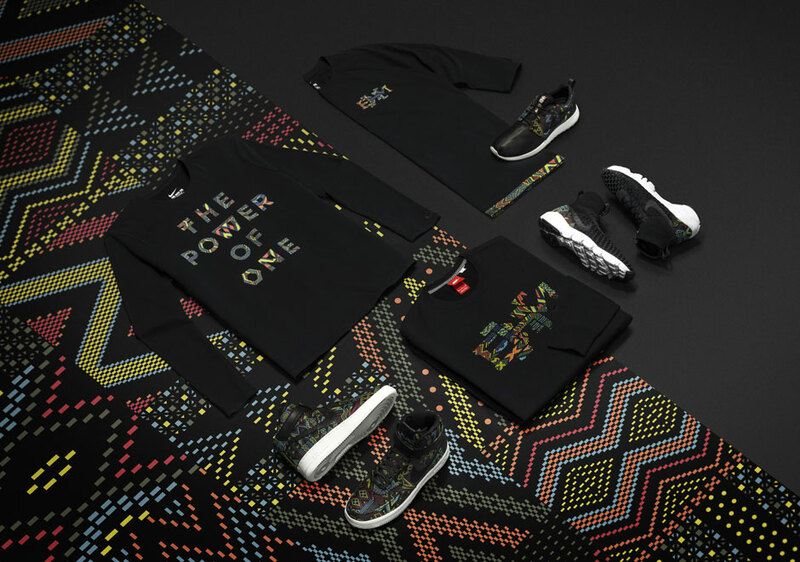 Since 2005, Nike has managed to bring some of their latest and greatest models together to honor Black History Month in new and exciting ways. 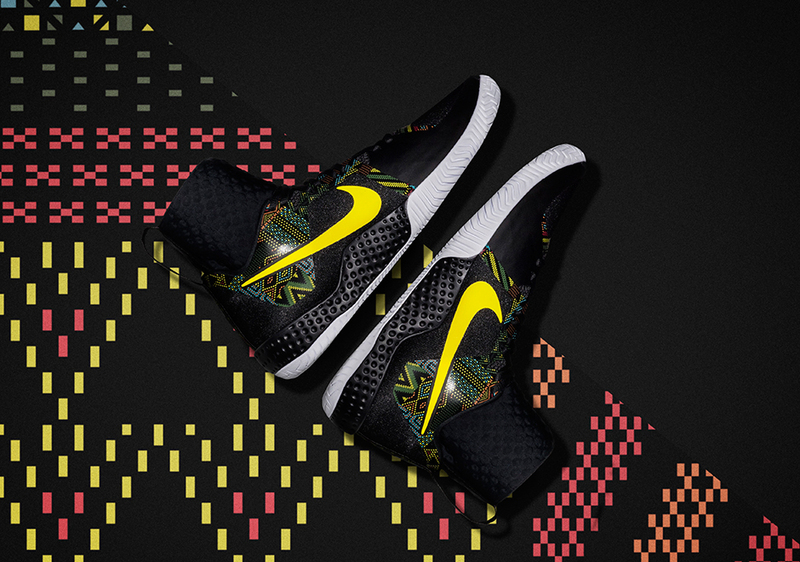 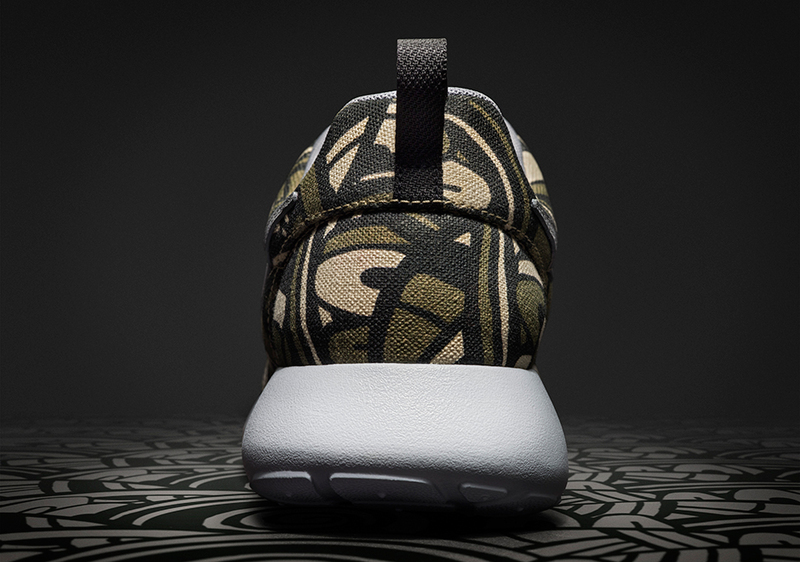 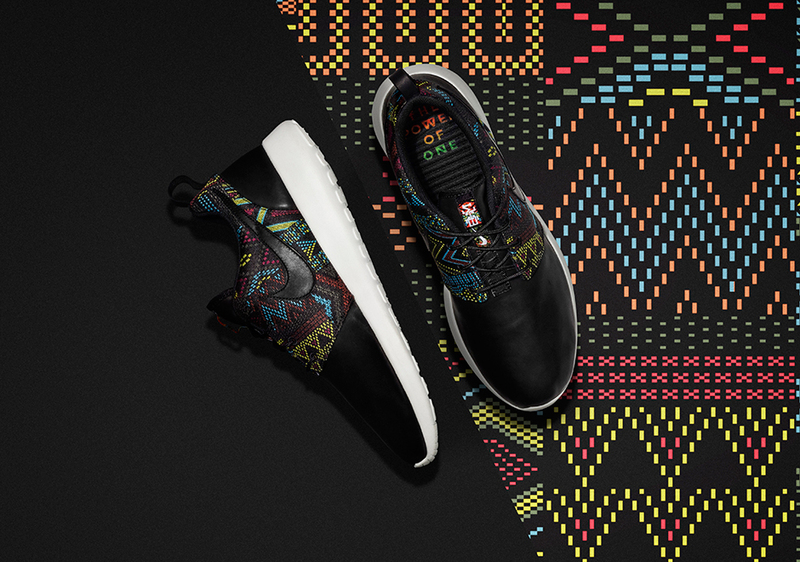 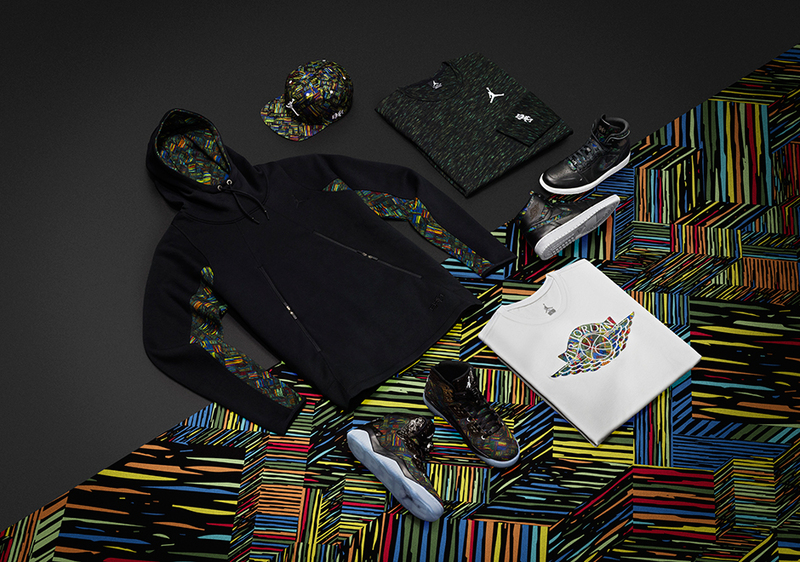 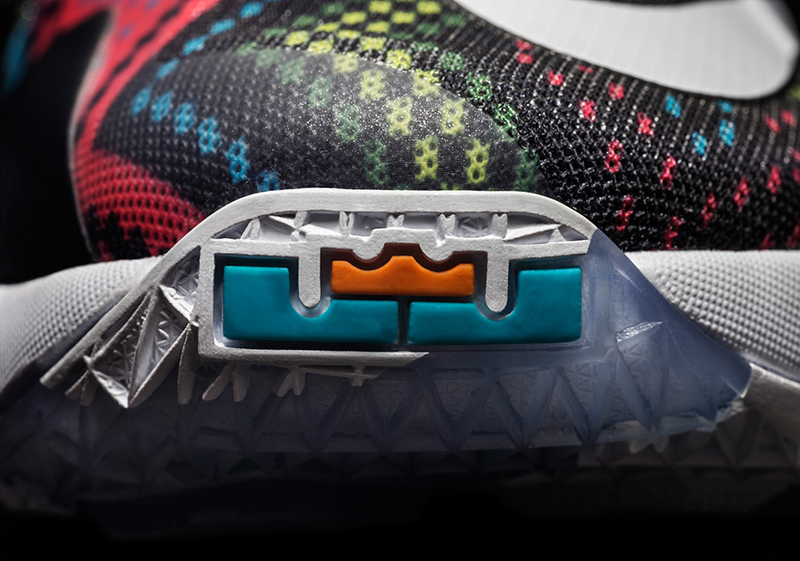 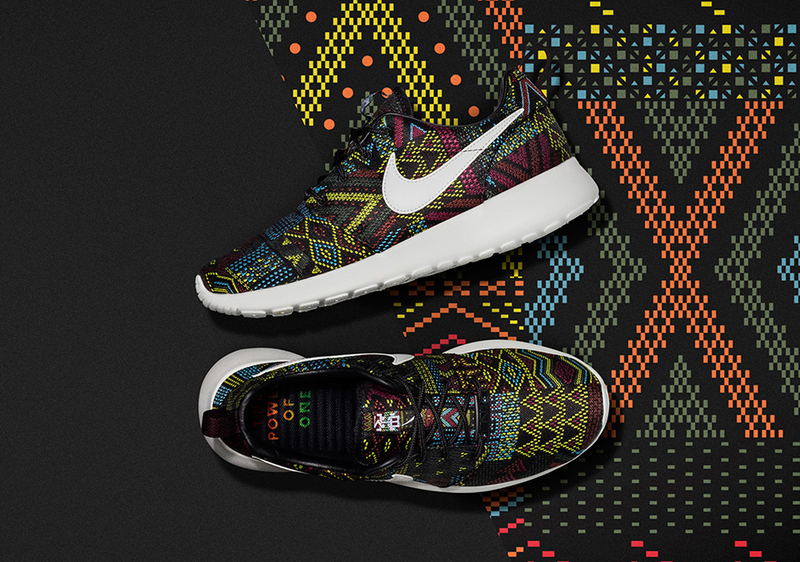 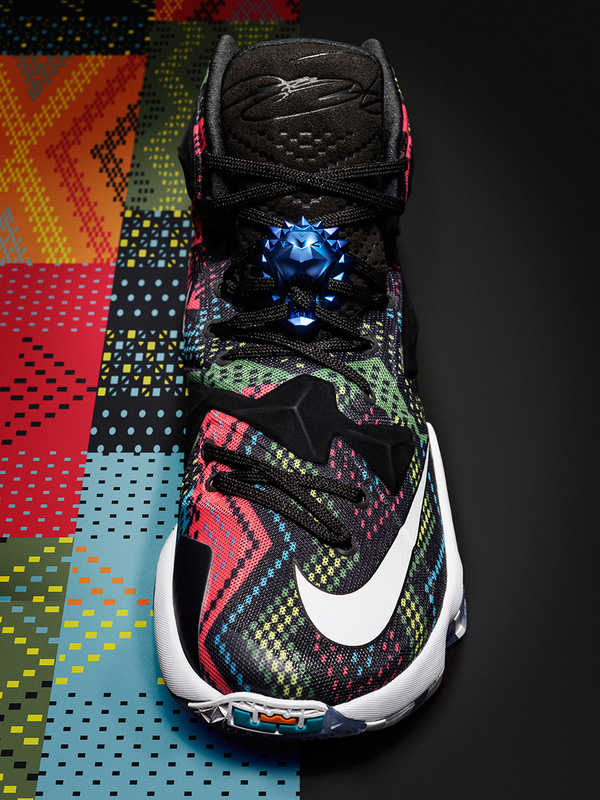 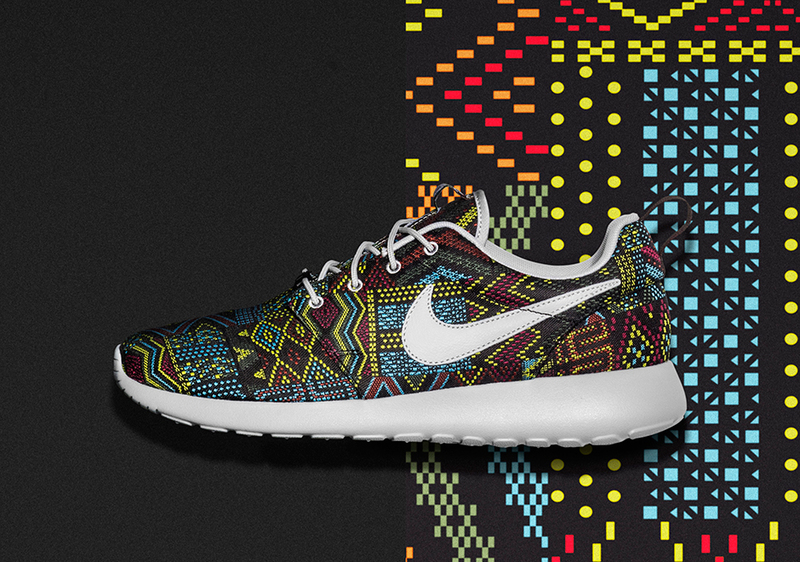 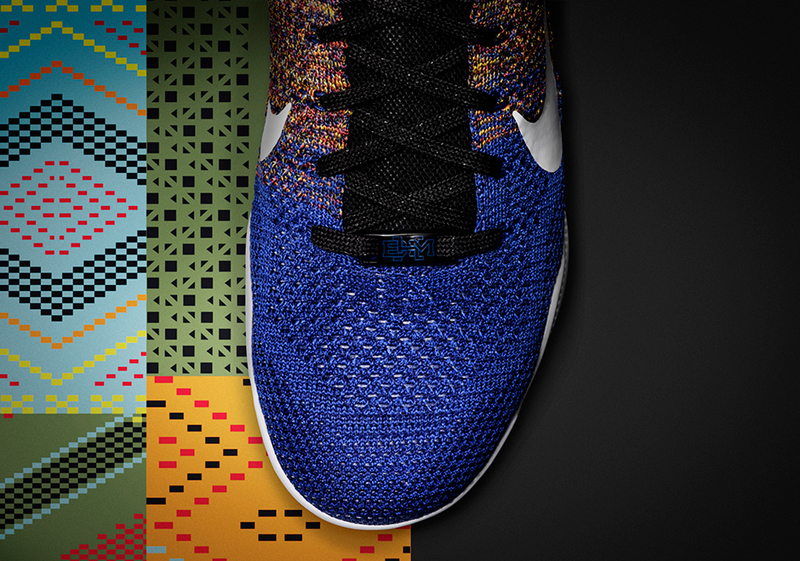 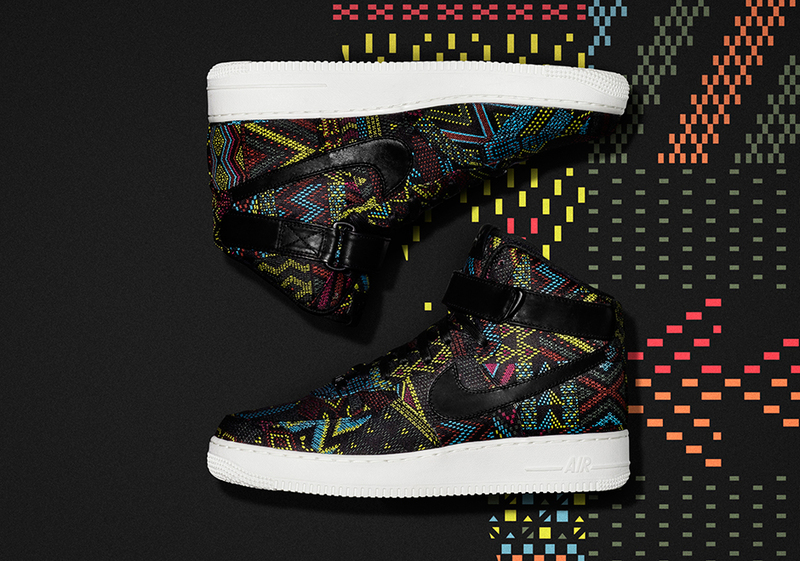 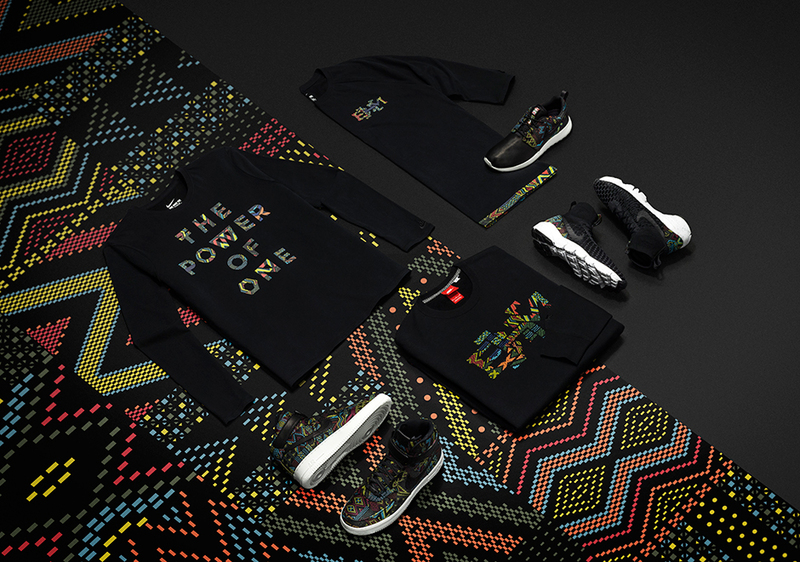 This year is perhaps Nike’s most ambitious BHM Collection, given that there are 28 total products being released throughout January and February including 14 festive footwear releases, each tying into the spirit of overcoming odds with hard work and dedication. 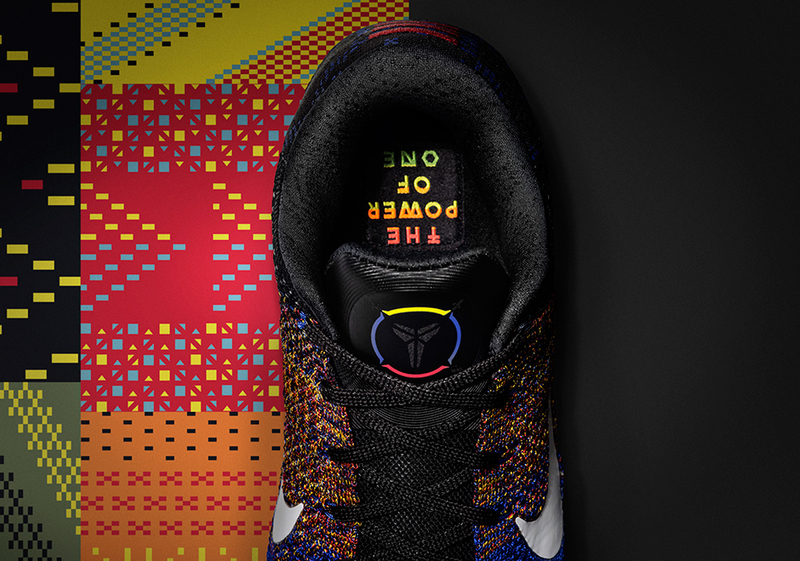 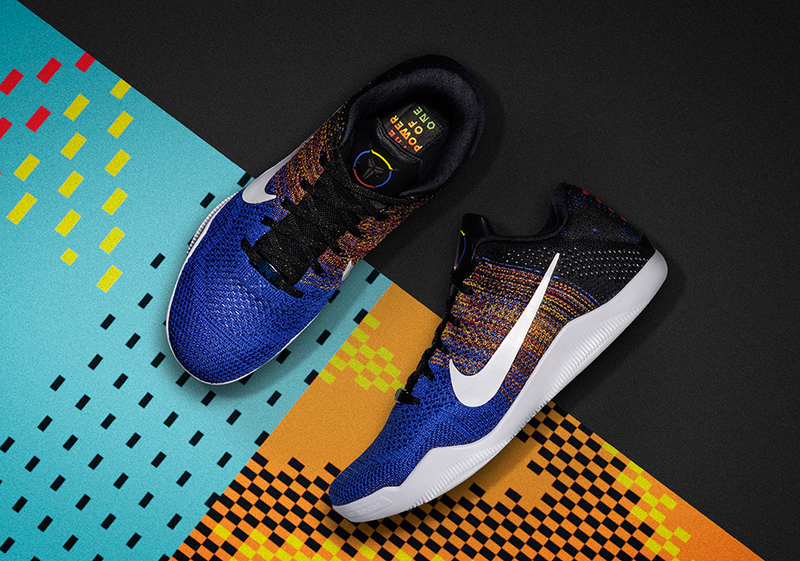 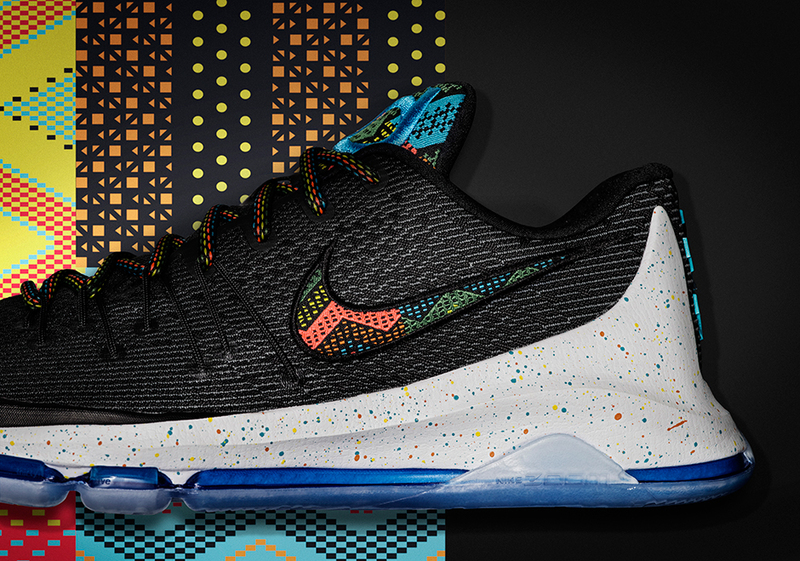 Inspired by three of Nike’s most profound athletes in Serena Williams, Kobe Bryant, and Chris Paul, the Swoosh has used each athlete’s extreme work ethic and dedication off of the playing field to honor the spirit of Black History Month. 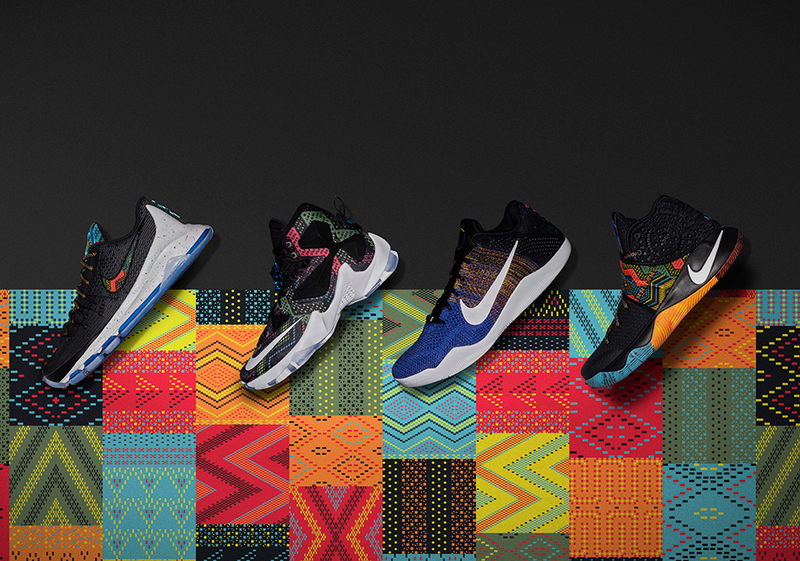 For Nike Basketball, the four-headed monster that is their signature line returns with special edition releases of the Nike Kobe 11, Nike LeBron 13, Nike KD 8, and Nike Kyrie 2. 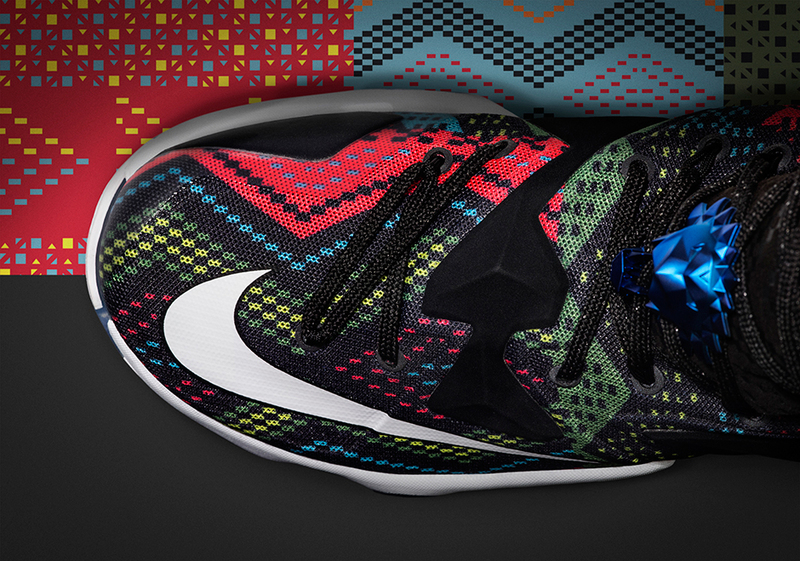 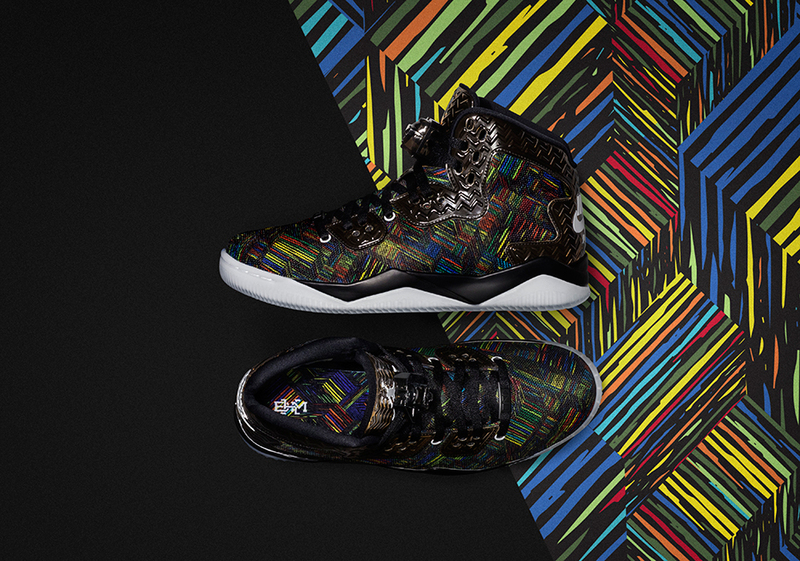 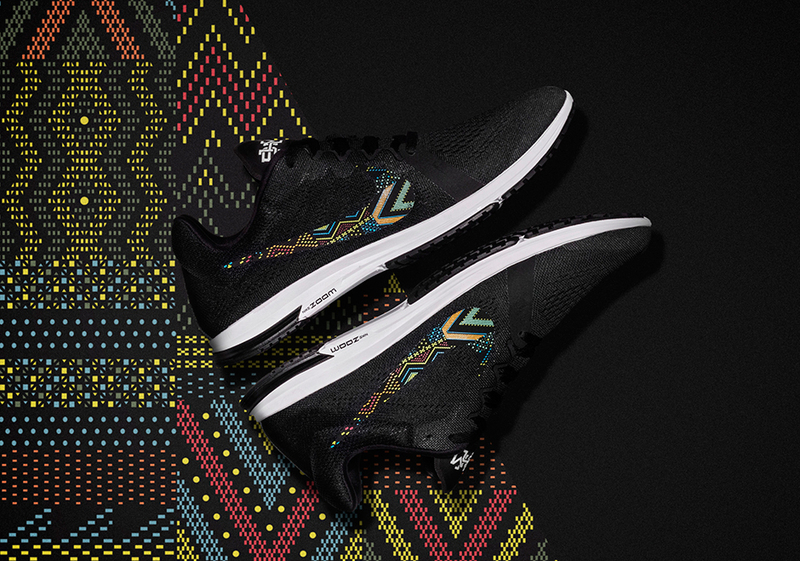 Each manages to redefine festive colorways with black bases and colorful accents in tribal themes throughout the branding, numerous straps, overlays, and outsoles. 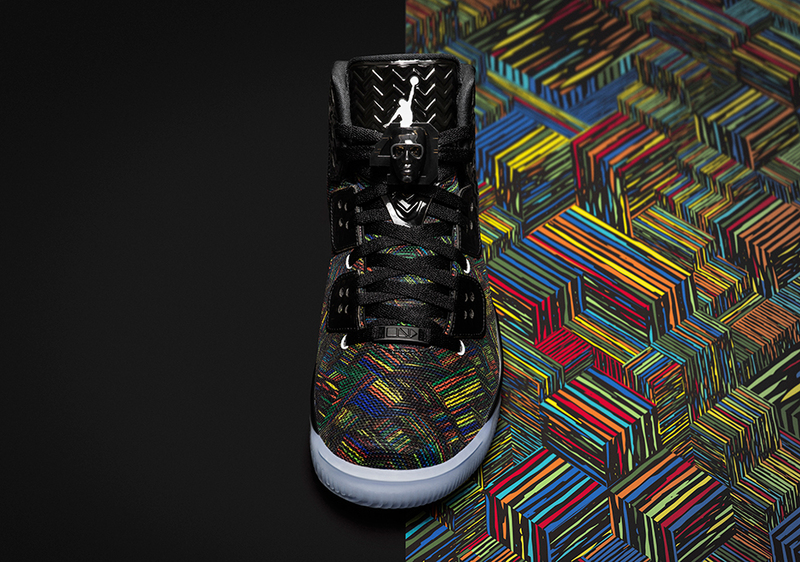 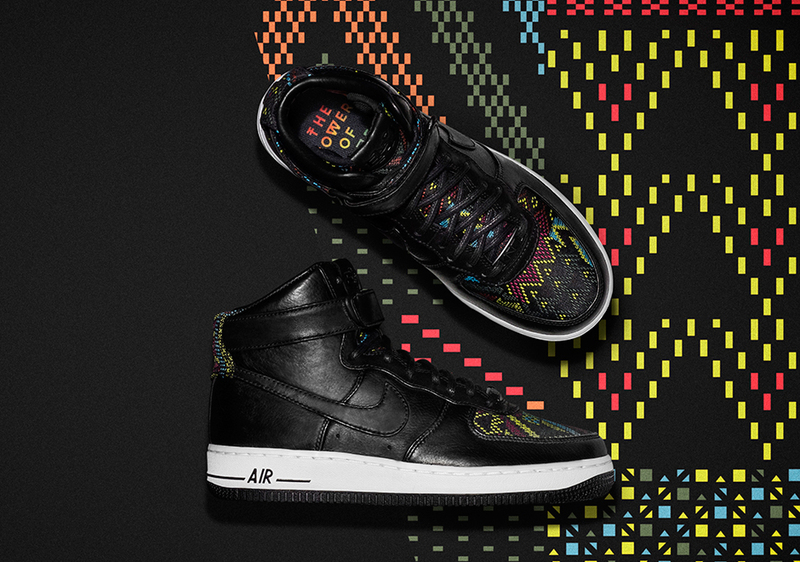 Nike Sportswear starts with the pair that started off the entire BHM series: the Nike Air Force 1. 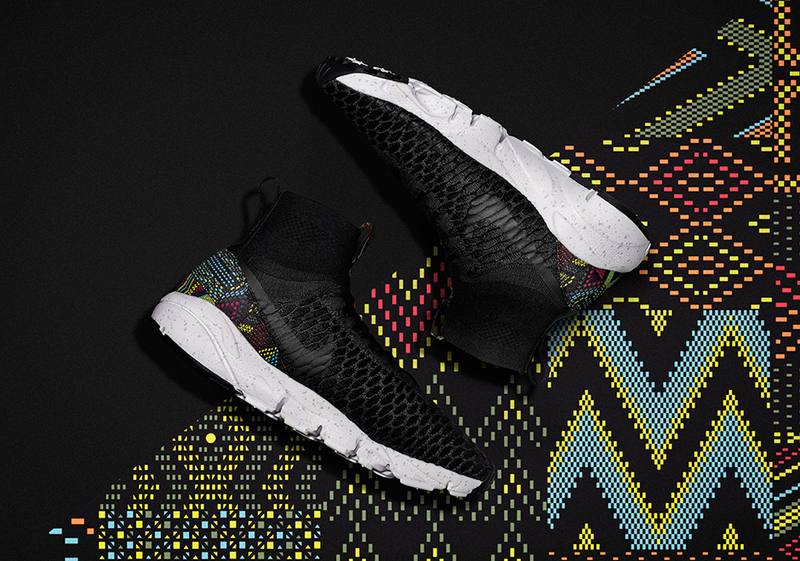 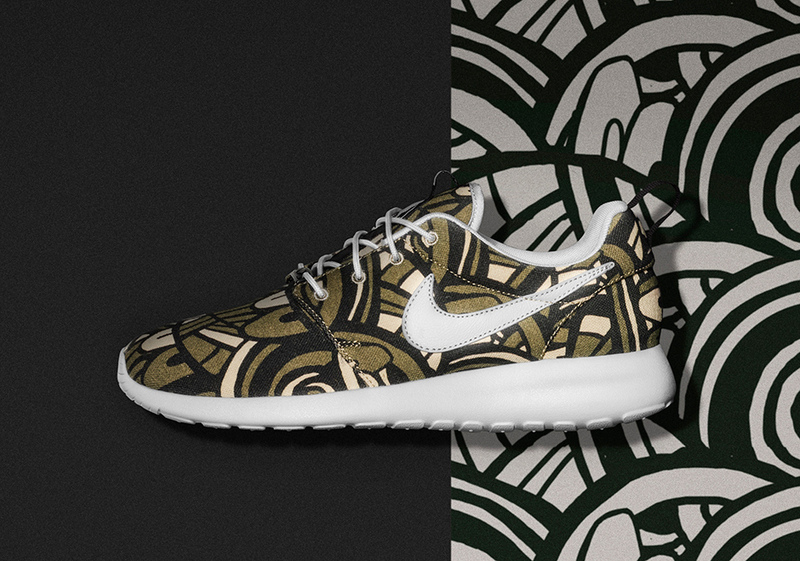 Other NSW offerings include the ever-relevant Nike Air Footscape Magista, Nike Roshe Run, and the addition of a NIKEiD graphic option for Dylan Raasch’s famed Roshe creation. 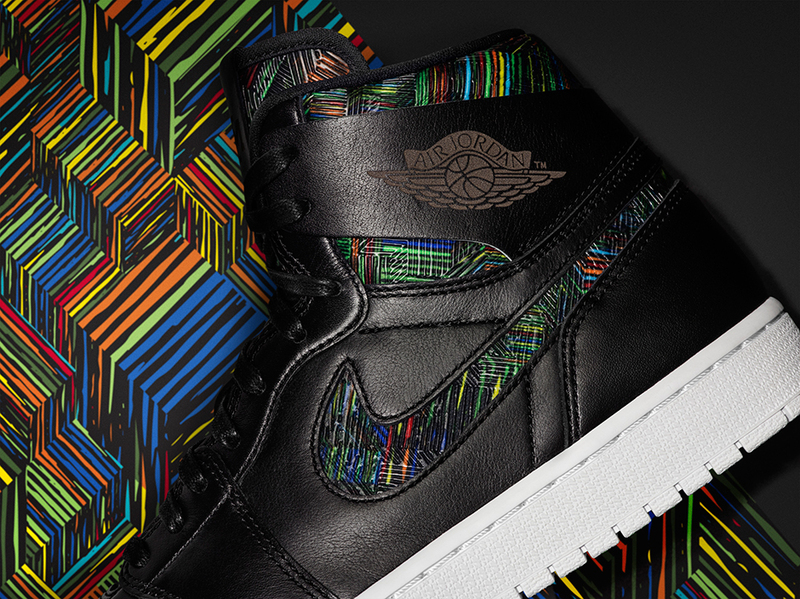 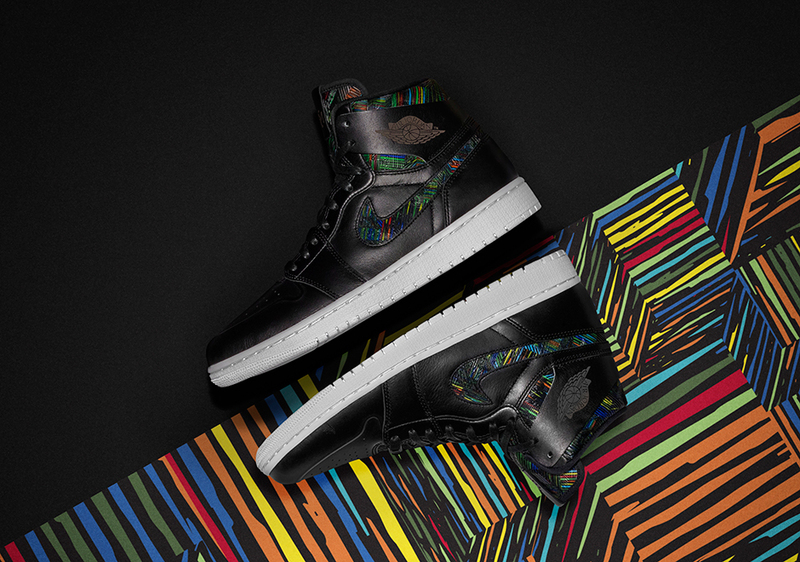 Jordan Brand has simplified their collection this year, focusing on the tried and true silhouette that is the Air Jordan 1 through the releases of an Air Jordan 1 High Nouveau “BHM” and a special Air Jordan 1 High exclusively for girls. 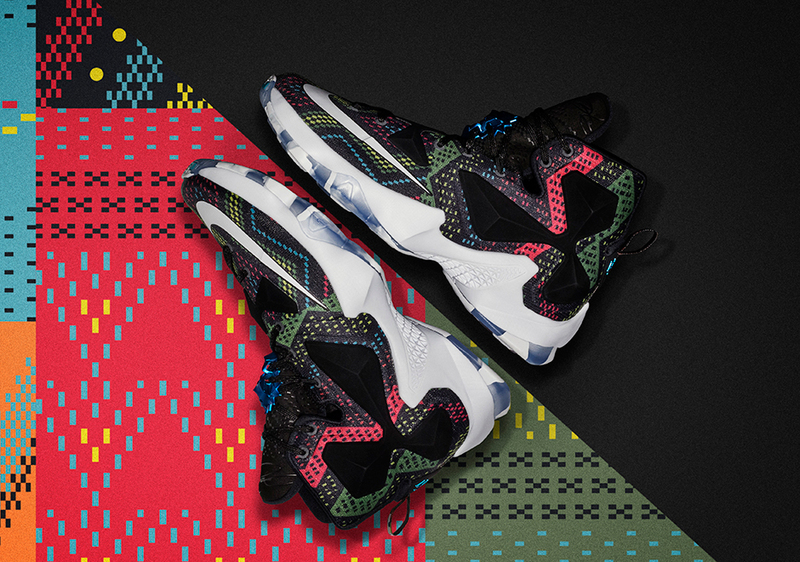 Spike Lee’s collaborative pair with the Jumpman, the Jordan Spike 40, will release at retailers later this February as well. 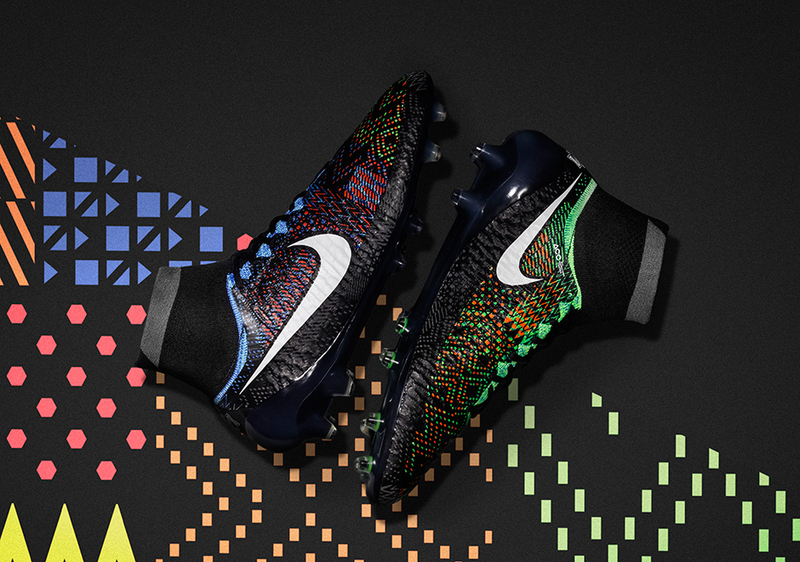 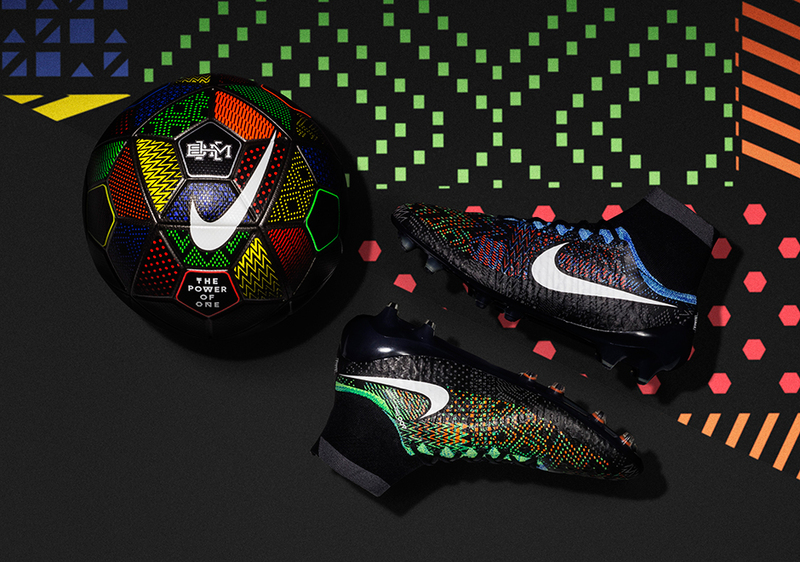 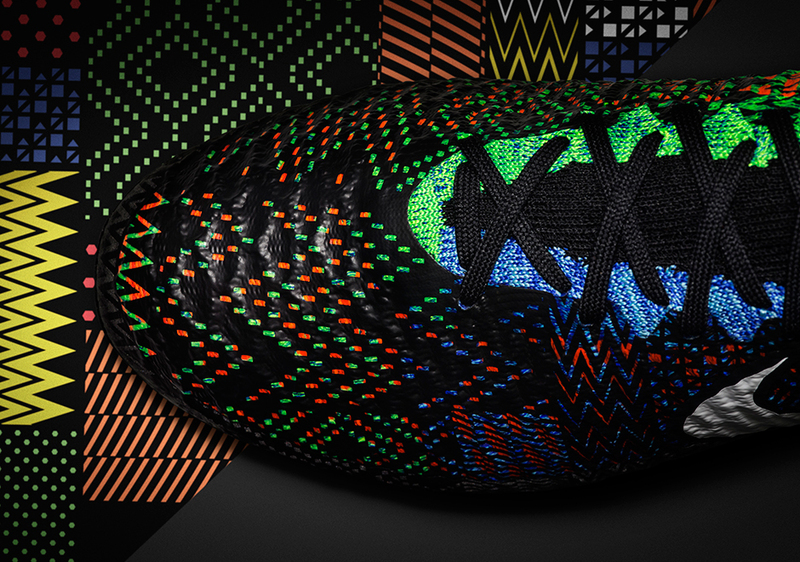 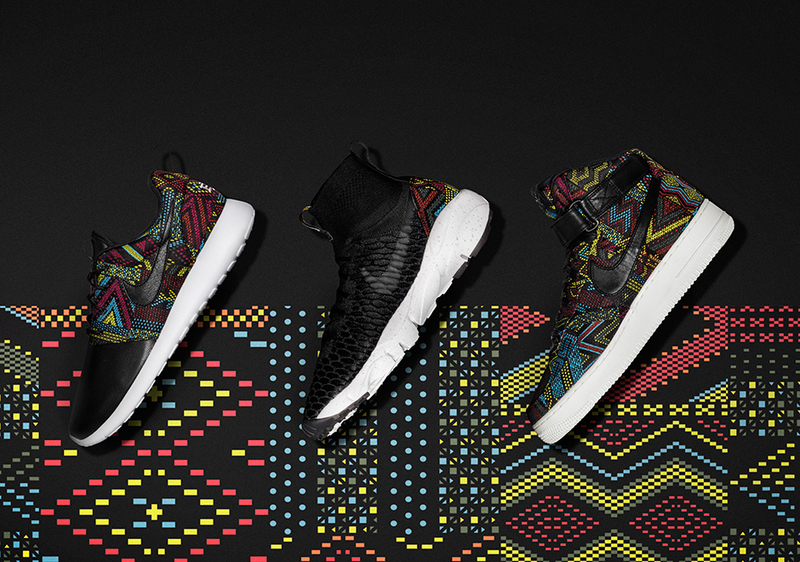 Other Nike Black History Month releases include the Nike Air Flare tennis retro, the new Nike Streak LT 3 for runners, and the Nike Magista Obra FG soccer boot. 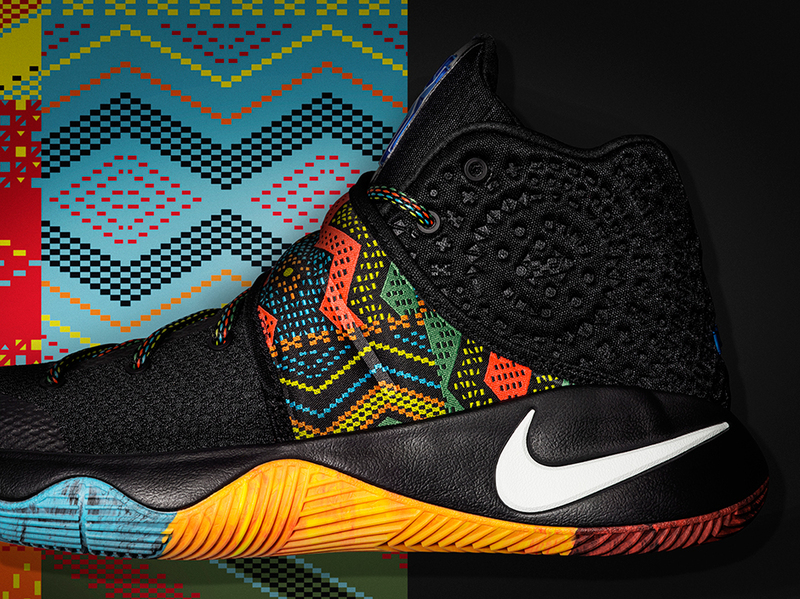 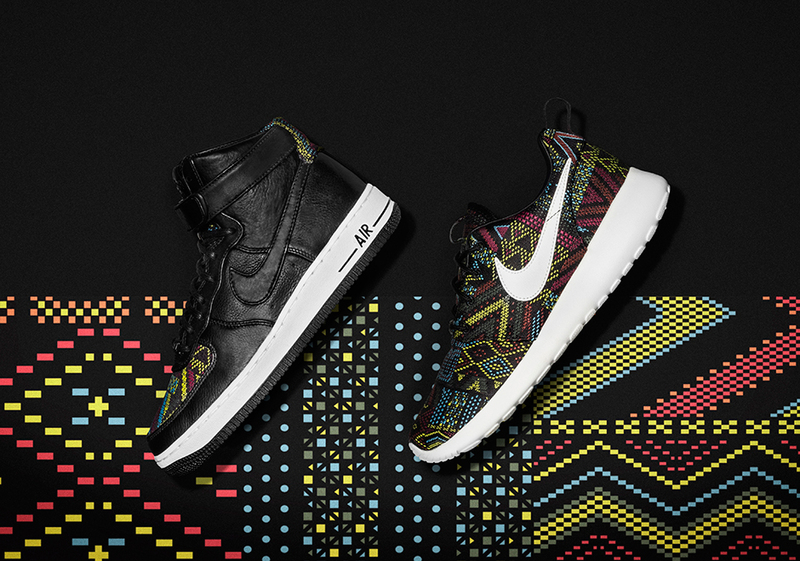 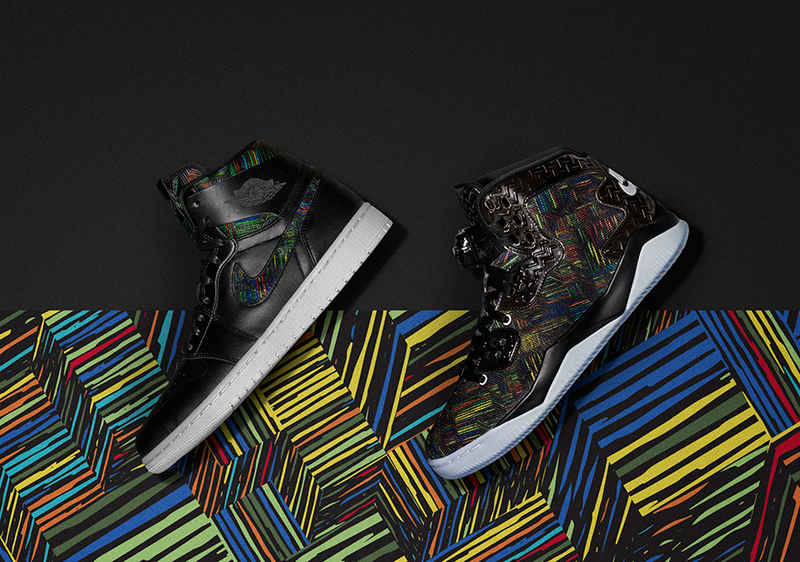 Nike’s 2016 BHM Collection will also give you more reasons to buy each pair, as financial support and mentorship will be provided with benefits to African American kids through Nike’s Ever Higher Fund. 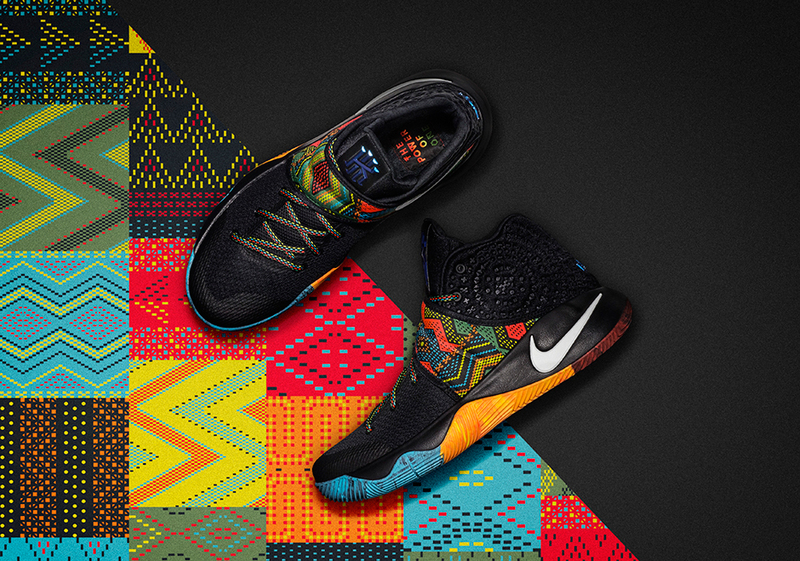 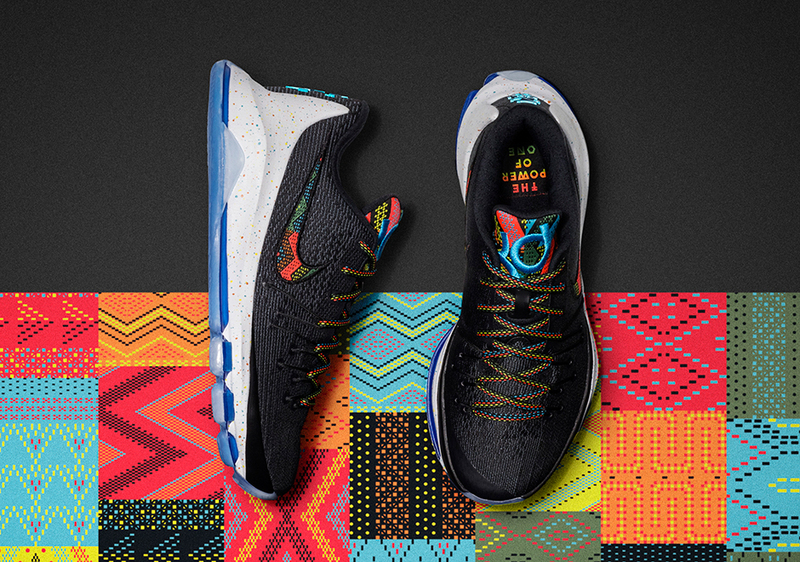 Be sure to check out the full 14-shoe Black History Month Collection from Nike after the break and let us know which pair is your favorite by taking your thoughts to the comments section.